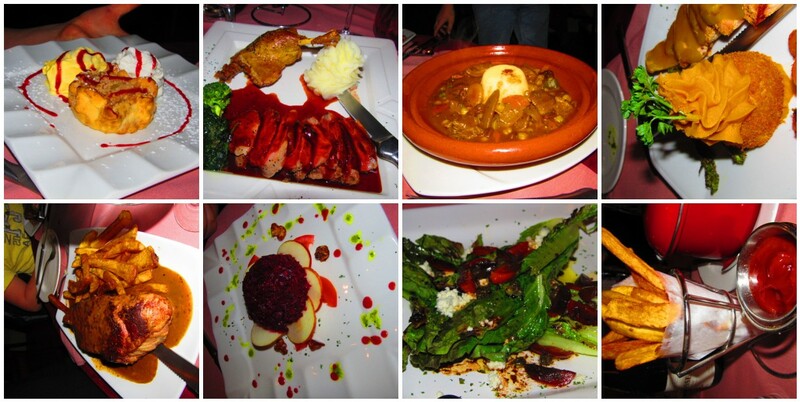 Have you had the food at Joelle's french bistro?? Not the hoity toity french cuisine, where the bites are like mouse bites. BUT real french cooking and even a bit of Moroccan twists! It is truly my special place to eat, and I have a lot of places that I really enjoy, but going to Joelle's is like visiting family, they are special and make you feel that way. Now is your chance to try it if you have not . During the week of April 25th through 29th if you visit the restaurant you will also be helping the Ootm team that is world bound! (of course I made a blog to follow their experience, won't you join us:) 10% of your check will be contributed to the Ootm team. This is why I love this village, she didn't even hesitate and even contacted me on how to help my son and his team. We can't thank Joelle and Alain enough for being so generous. I know I will be going to have a bite to eat that week! (Wednesday to be exact, at 7pm, join us?) Be sure to get a flyer or print this one out or stop at Bijou salon in Skaneateles, I will have plenty of them there! 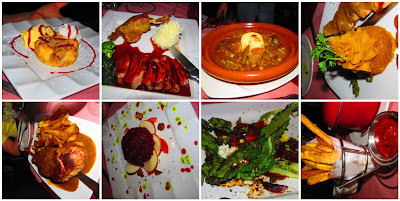 Thank you and enjoy the dinner, here are a few pictures just to get your taste buds watering!